Our history; our experience; our values. G&G Industries opens for business as a fabric die cutter/converter. G&G Industries launches its first mass production sunshade assembly. 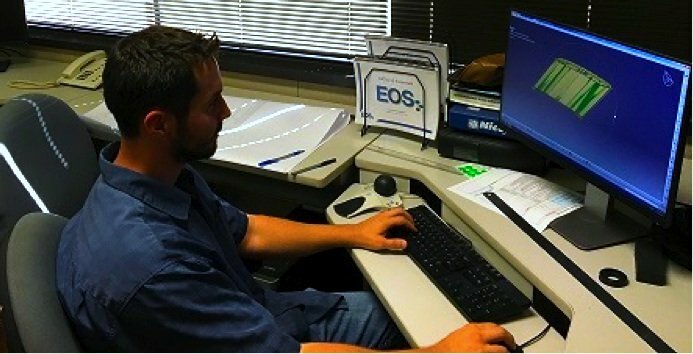 G&G Industries achieves QS9000 certification. G&G Industries begins performing Polyurethane injection molding. G&G Industries becomes the first manufacturer in North America to introduce Composite Spray Molding (CSM) to the automotive industry. G&G Industries introduces the Stabilicore high quality manufacturing process. 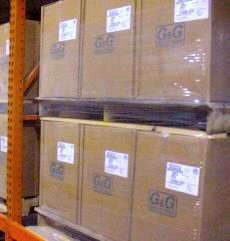 G&G Industries becomes the first manufacturer of Load Floors using Polyurethane CSM Technology. 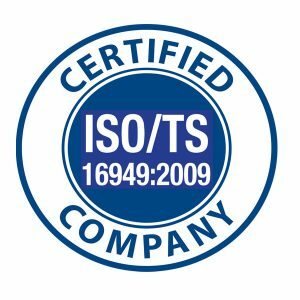 G&G Industries achieves ISO/TS 16949:2009 certification. G&G Industries exceeds 1,000,000 units annually produced using CSM. G&G Industries achieves IATF 16949:2016 certification. G&G Industries, an IATF 16949:2016 registered corporation, was established in 1992. G&G entered the automotive production supply base as a tier2 volume supplier. 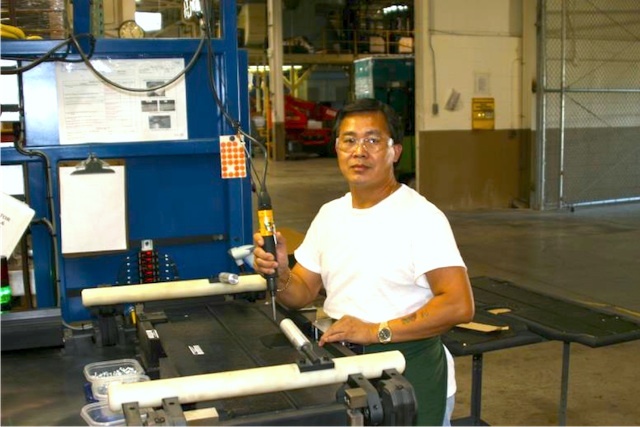 With our quality driven process and customer satisfaction as our mission, G&G Industries has become a high-volume, global supplier to the automotive industry with an exceptional track record for producing the highest quality manufactured products. Today, we continue that tradition of quality servicing both OEM's and Tier 1 suppliers to some of the industry’s most visible and highly regarded automotive manufacturers. 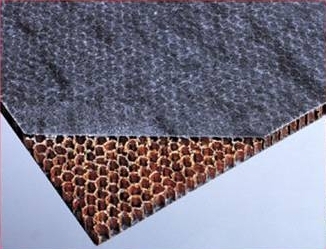 G&G Industries was the first manufacturer in North America to introduce Honeycomb Composite Spray Molding Technology to the automotive industry in 2004. We currently produce over 1.3 Million composite panels annually in our 70,000 sq. foot facility. If you have a need for quality engineering and manufacturing solutions, meet with G&G Industries. Our Mechanical Engineering, Program Management, Manufacturing Engineering, and Design capabilities, can help you produce products that you can be proud of. We have the equipment and experienced personnel required for production programs of any volume. Whether your program is 10,000 units or 500,000 units, G&G Industries has a proven record of efficient, reliable, and value driven performance.